The Center for Disease Control states that as little as 60 minutes of physical activity per week can help reduce the risk of a multitude of serious heath problems. Serious problems like stokes, cardiovascular diseases, high cholesterol, high blood pressure, diabetes, and numerous more. Therefore, it would make more sense to incentivize fitness class and personal training participants, not tax them for taking responsibility of their health into their own hands. 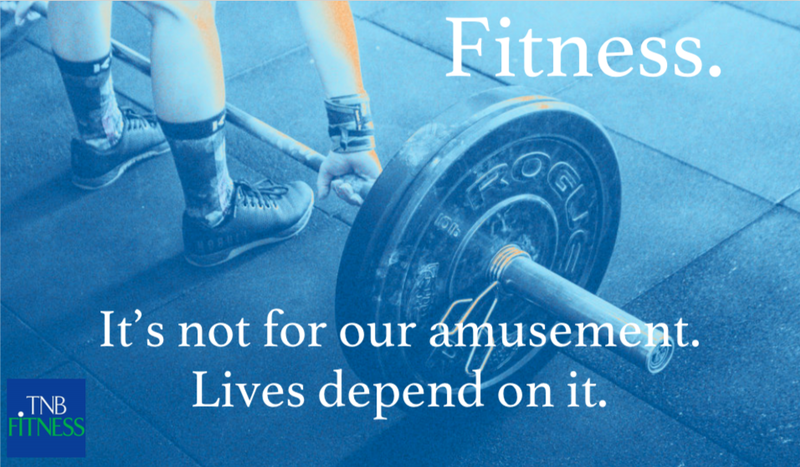 As much as we try to make fitness fun, it is by no means simply an amusing, entertainment experience, and should not be taxed as such. To add insult to injury - this tax is only intended for small boutique fitness centers. Centers like TNB Fitness, yoga studios, barre studios, and more, are all targeted for additional taxation. Meanwhile large facilities that have 15,000 square feet, and are open 70 hours per week, are exempt from this tax. So… What can YOU do about it?! Please join us in combating this recent ruling that alters the "Amusement Tax" to include fitness classes and personal training sessions and sign our petition. We like to think we are personable and entertaining coaches here at TNB Fitness - but we're not amusing enough to warrant being taxed on it! Let's do something to help ENCOURAGE Tennesseans to live a healthy lifestyle and take true "healthcare" into their own hands - not tax them on their healthy choices. 2) Read on about how you can support the PHIT Act pending in congress right now and let your representatives know you support it! This is a small step towards adding preventative care to our healthcare system! The PHIT Act, Personal Health Investment Today Act, if passed, would allow taxpayers to place up to $2,000 a year into their pre-tax medical account AND use these pre-taxed dollars towards physical activity expenses. This act would give an incentive for individuals to exercise, ultimately decreasing or preventing healthcare costs in the future, related to preventable chronic diseases. this is a monumental step for us because it would actually put an element of prevention into our “healthcare” system, which could arguably be called our “sickcare” system in its current state. 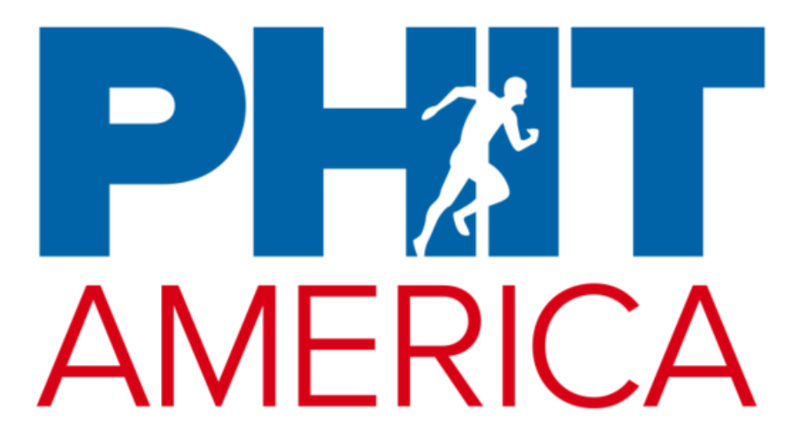 If the PHIT Act is put into place it will help to lower the cost of fitness and exercise activities, promote a healthy lifestyle, and ultimately improve the health of Americans. Call your Representatives - express your support of the PHIT Act! Network - encourage others to do the above with you! Let’s speak up against the policies that make living healthy lifestyles more difficult (new taxation in TN), and support legislation that will help encourage Americans to improve their physical activity levels and overall health (PHIT Act)!